Looking to Keep Tiny Tots Entertained? Joylands Can Help! 29 Jun Looking to Keep Tiny Tots Entertained? Joylands Can Help! 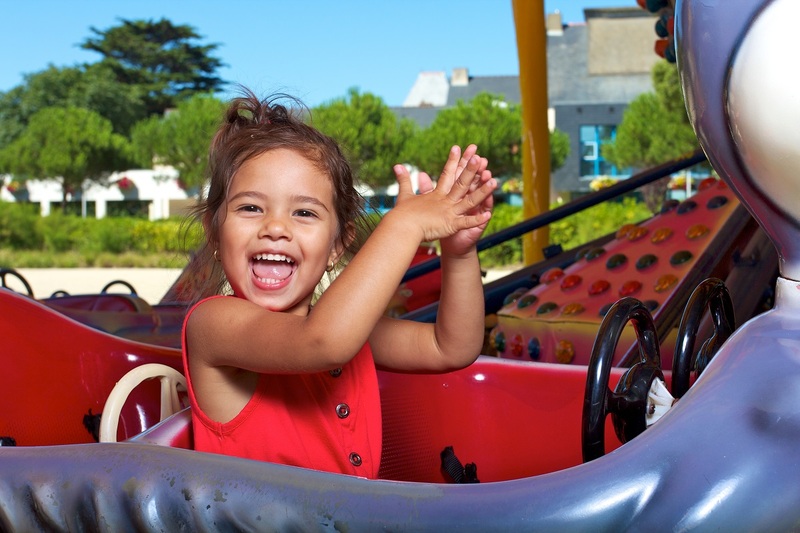 Trying to find the perfect rides to keep tiny tots entertained during a large event can be difficult when you don’t know what to look for. Fortunately, the team at Joylands have you covered with a large range for rides for hire that young kids will love. As a young child, sliding down a muddy slope was enough to excite you for days. The Super Slide is the ride that takes the mudslide to the next level. Parents can get on the Super Slide with their child if they prefer, or they can ride on their own. Maybe even see who will get to the bottom first as our slides have 2 or 3 lanes! It is one of the most popular kids’ rides for hire at Joylands. Beautifully themed, the Fantasy Cups is a step up from just the Cup n Saucer ride of old. This piece of equipment even gets to go to the Sydney Royal Easter Show ! Each cup is beautifully artworked to light up at night increasing the wonder. The ride spins around and each cup passes the operator at one point who will swing the whole cup around. Another of the favourite kids rides for hire is the Flying Fish. You may scoff at the idea of a fish out of the water, but toddlers will be swimming in the enjoyment (no pun intended). With a capacity of 24, the ride can accommodate children up to 130 cm. Perhaps the only idea weirder than a flying fish is an elephant on wings; how can it fly with all that weight? The Flying Elephants will allow kids to have fun as they glide through the air. The elephants move up and down slowly as they rotate around. Every one of the elephants has a steering wheel for the kids to make up their own flying story. Can accommodate children up to 120 cm. The team at Joylands has more than enough kids rides for hire to make every parent happy and every child entertained at your next event. All you need to do is contact the friendly team at Joylands today to learn more about rides available for younger kids!